What is your assessment of the culture of Jordan and its museums, and what is its potential? Jordan has always an open-air museum; however, the culture of museums as cultural institutions is pretty new. We have always had museums but they were never managed like Western museums. The Royal Automobile Museum is one of the first of a new series of museums that actually has an active marketing or outreach program, following the trends of Western institutions. There are other museums that have come up like this, such as the Children’s Museum which is a wonderful interactive museum, and two new ones that are being built: the Jordan Museum and the Royal Tank Museum. In the next two years we should have about four museums that are well-worth an extra day or two in Amman. What else needs to be done to attract visitors? 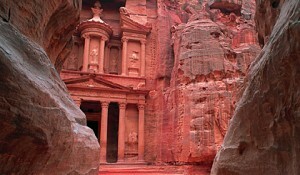 Visitors usually come to Jordan to see certain archaeological sites such as Petra or Jerash. The museums now have to play a supporting role to these sites and in the general tourist component of Jordan, just like hotels or restaurants. We are fairly new and get a fair share of tourists. We recieve about 120,000 jordanian and foreign visitors a year and would like the tourist numbers to be higher. 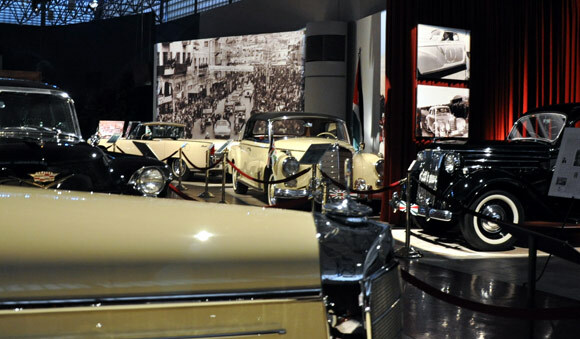 The Royal Automobile Museum also tells the contemporary history of Jordan, which we have always lacked, the history since the Arab Revolt and the formation of the Kingdom. 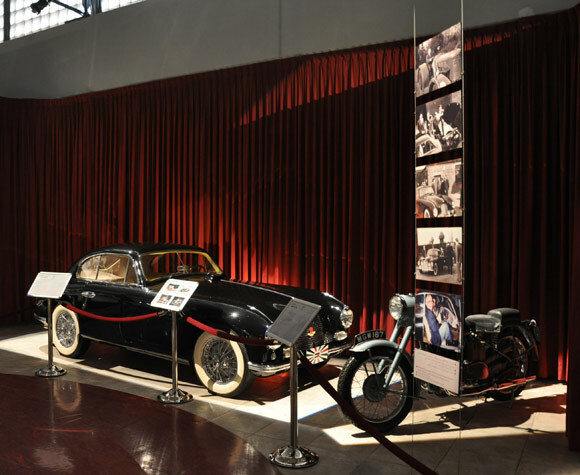 The museum uses these classic cars that were used mostly by Hm King Hussein to tell the strories of the events that happened in the country and to show the journey of progress that we made. What can visitors experience at the Museum? We have three important experiences to offer. We want to remind the older generation of Jordanians what happened in Jordan during the last 50 years, to remind them of the progress we have made. We want to educate Jordanian children about the history of Jordan through the cars that are here; the cars are the magnets, but the information conveyed is much more. Third, we want to give an idea to tourists about the contemporary history of Jordan and the royal family. What is the main purpose of the museum? The purpose is to serve as a cultural and educational institution with an outreach program to be part of society. To do that, it has to attract and educate tourists about history and it has to be a part of the Jordanian culture, assisting in the socio-economic and cultural aspects of Jordanian society. The immediate concern of the museum is to give a positive experience, to teach a bit about history; but long-term, we aim to give tourists the opportunity to stay longer in Jordan. What are your plans to develop the museum? Do you have plans to exchange rare pieces with other museums? What are your plans to appeal to the international community? 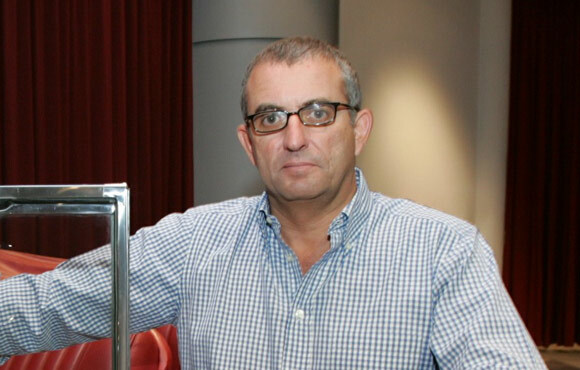 Our immediate target is the automotive museums of the world; we are very friendly with them. Last year we met in Italy for the World Forum for Automotive Museums and we invited all the directors of the world museums to come to Jordan next year and they happily accepted the invitation. We are proud that Jordan is hosting the next World Forum for Automotive Museums. 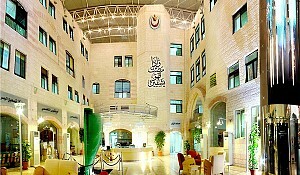 We will get press releases all over the world, and the end result of the museum is to promote Jordan. What is next for the museum? Previously, when the museum first opened seven years ago, most of it was about the late King Hussain, since His Majesty King Abdullah had only been in reign for three years. Now, the journey continues and the museum has to grow along with it, so our next plans which are being finalized now are to extend the museum and add another hall for modern cars and the last ten years of Jordanian history. Second, international promotion is very important. Third, is an educational program; we get 50,000 children a year visiting our museum, and we want to make sure they get a good education from their visit, so we are designing and educational program for children to read and take with them. Finally, we are working on outreach; every year we have charitable causes and we want to continue that and do even more. What are some of the most valuable pieces this museum has? Historically, we have very important cars, such as the first car that His Majesty the late King Hussain learned how to drive on, his coronation car in 1953, the car that His Majesty King Abdullah II used for his wedding with Her Majesty Queen Rania. We have the Mercedes 300 SL Gullwing that basically started the motorsports events in Jordan in 1955. Jordan has more than 50 years of automotive sports and very few people know that. From a purely automotive point of view, we have a Ferrari F40, a Mercedes 770 armored car from the WW II. We have Packards, Rolls Royces; sophisticated, rare, and desirable cars that any museum in the world would be very proud of having. We also have 50 important classic motorcycles. Why should people come to visit Jordan? What is your final message about Jordan? 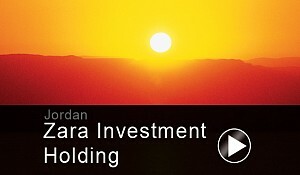 Jordan has so much to offer, and I returned to Jordan from living abroad seven years ago. Jordan is so exciting, from the adventure tourism like micro-flights in Wadi Rum, climbing, camping, to Aqaba and underwater diving; from Amman, the Citadel and museums we talked about, to Jerash’s archeology. We have the Jordan Festival that I am involved with during the summer with music and art. 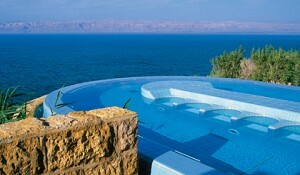 Jordan is becoming a destination for multiple tourist opportunities, including health and spas. For such a small country we have such a variety of great hotels and resorts to stay in.